Day 1 : Patna Arrival proceed Bodhgaya via Nalanda and Rajgir. 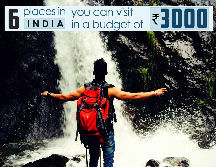 Arrive at Patna station or Airport. Later hit the road towards Bodhgaya 182 kms 6 hrs In route visiting Nalanda and Rajgir. 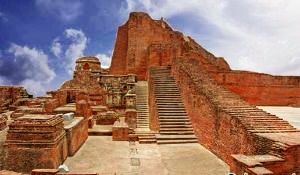 Rajgir is a site of great sancticity and significance for Buddhists . Rajgir is an important Buddhist pilgrimage site since the Buddha spent 12 years here and the first Buddhist council after the Buddha was hosted here at the saptaparni caves. Afternoon visit Nalanda which is 80 kms drive and it was one of the oldest Universities of the world and International centre for Buddhist studies. Drive to Gridhakuta Hill Bimbisara Jail 32 kms from Nalanda. 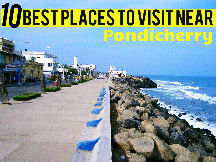 Drive to Bodhgaya which is 70 kms, on arrival Bodhgaya Check in at the pre- booked hotel. Over night stay at Hotel in Bodhgaya . 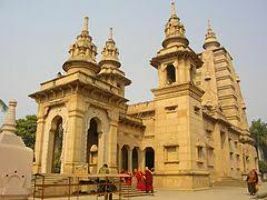 Day 2 : Bodhgaya Embark Sightseeing. 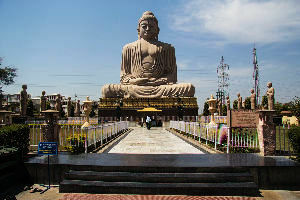 After breakfast, enjoy the sightseeing of Bodhgaya is counted one among four most Important Buddhist pilgrimage sites. Explore the beauty of Buddhist culture and lifestyle with a Stroll around this place. 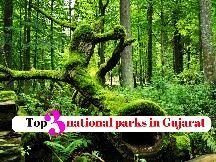 Visit places like the great Buddha Statue, Niranjana Temple and Bodhi Tree. Visit the Chinese Temple. Also visit the school of the destitute. After your sightseeing tour, return to the hotel and stay overnight . you can retire for the night. Day 3 : Bodhgaya to Varanasi . 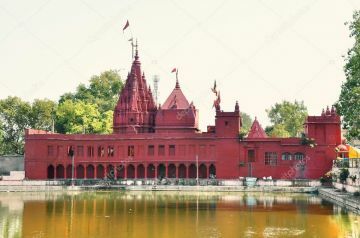 Morning leave Bodhgaya for Varanasi by surface is 250 kms 5-6hrs. On arrival transfer to hotel . Afternoon visit an excursion to Sarnath . 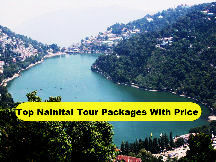 Evening have leisure time in Varanasi you can go for shopping , Overnight in Varanasi . 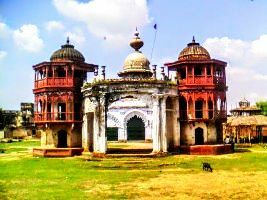 Day 4 : Varanasi to Kushinagar . 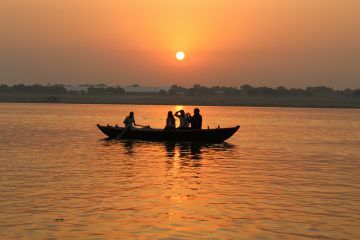 Early morning, we will be taken for a boat ride on the Ganges. 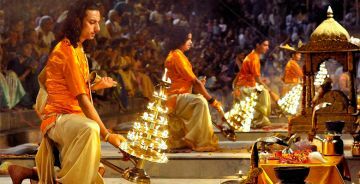 It is a mystical and spiritual experience as you watch people offering water to the Sun God and devotees taking holy dip in the Ganges. 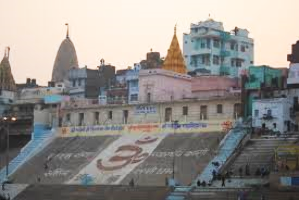 We will visit all the famous Ghats of Varanasi via boat come back to hotel for breakfast. 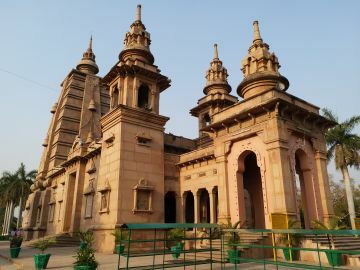 After breakfast, Later proceed to Kushinagar for hotel check in, Kushinagar is situated at a distance of 230 kms 5-6 hrs 53 kms in the west of Gorakhpur, in U. P , In the Northern part of India. Enjoy sightseeing to Nirvana Stupa & Temple where Buddha took his last breathe , Wat Thai Temple, Rambhar Stupa cremation site of lord Buddha , Japenese Temple, return back to hotel . Over night Stay at hotel in khushinagar . Day 5 : Kushinagar – Lumbini . 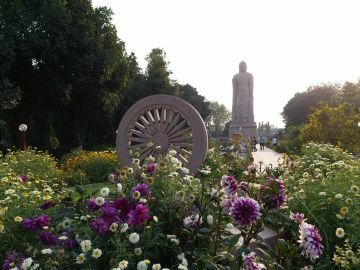 Morning have breakfast later drive to Lumbini – the Birthplace of lord Buddha 180 kms and 05 hrs . On arrival, transfer to hotel. Afternoon visit the birth place of Buddha – Mayadevi Temple . This place is blessed one for its serenity and the natural beauty, purely conciding to perception of a place where the legend was born overnight stay at Lumbini hotel. Day 6 : Lumbini - Kapilavastu - Sravasti . Morning leave for sravasti 225 kms & 5. 30 hrs to drive enroute visiting kapilavastu - the childhood home of Gautam Buddha. After that proceed to Sravasti where the Buddha preached most of his sermons. Here he is said to have performed many miracles, and levitated. During the monsoon, he used to stay at jetavana monastery on the outskirts of this town . Visit Sahet Mahet and Angulimal Caves. Overnight stay in sravasti. Day 7 : Sravasti – Lucknow . 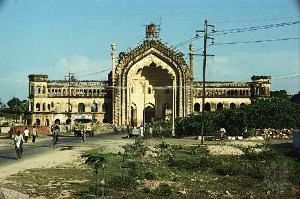 Morning leave for lucknow covers Imambara, Rumi Darwaza and other historical monuments. In the Evening transfer to Airport / Railway Station for onward journey. very nice arrangements enjoyed. hotel arrangements and tour arrangements.. very good... driver is excellent.